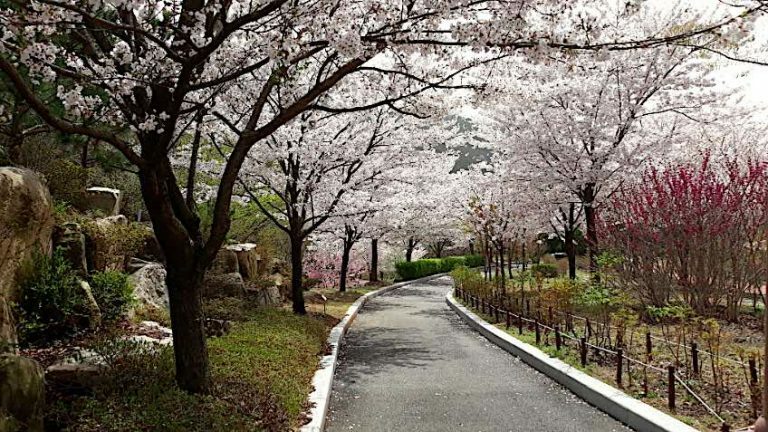 Opened in 2013, the Hwamyeong Arboretum was built over 110,000 square meters of land in Buk-gu. As the largest urban arboretum in Busan, the Hwamyeong Arboretum consists of 190,000 trees of 1,052 different species. 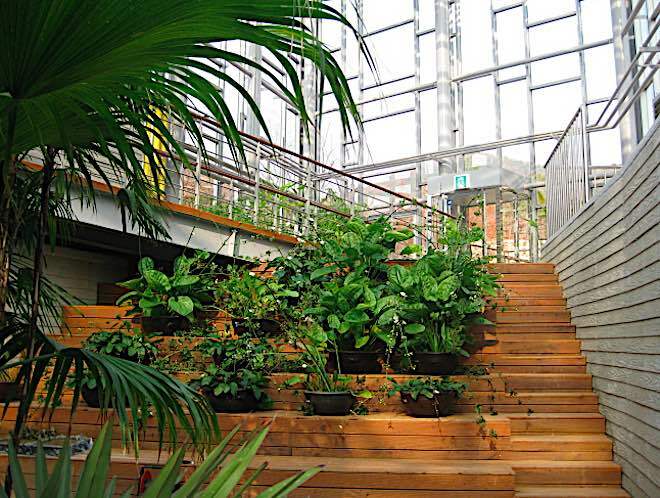 With a lovely variety of plants both outdoors during spring or year-round at the greenhouses, discover a splendid respite from the city next to the beautiful Geumjeong Mountain backdrop. Various experience programs are available for free and nearly 4,000 subtropical plants are located inside the greenhouses. Entrance is possible until 1 hour before closing.